Tamatsukuri Hot Spring is known as one of the oldest hot springs in Japan. The hot water from Tamatsukuri is called “hot water of god” because of its fantastic effects. 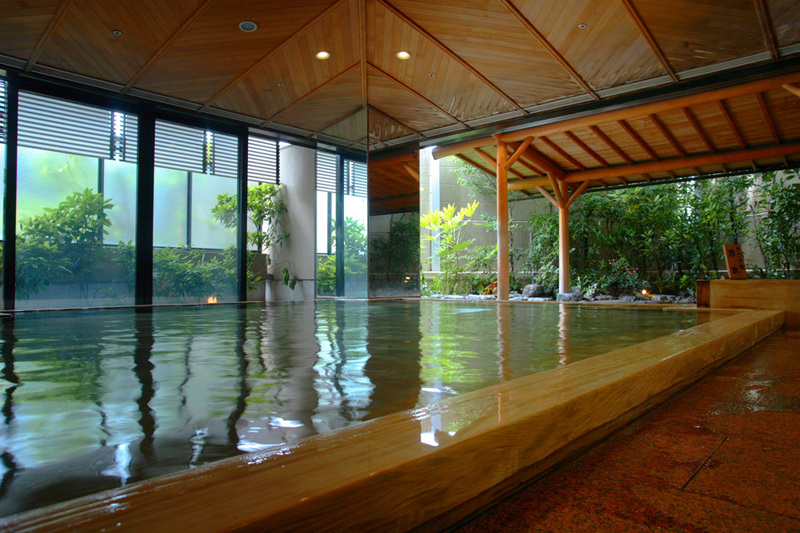 The hot spring water quality has an especially strong beautiful skin effect. This has made it very popular with women and led to it becoming known as a hot spring for beautiful skin. 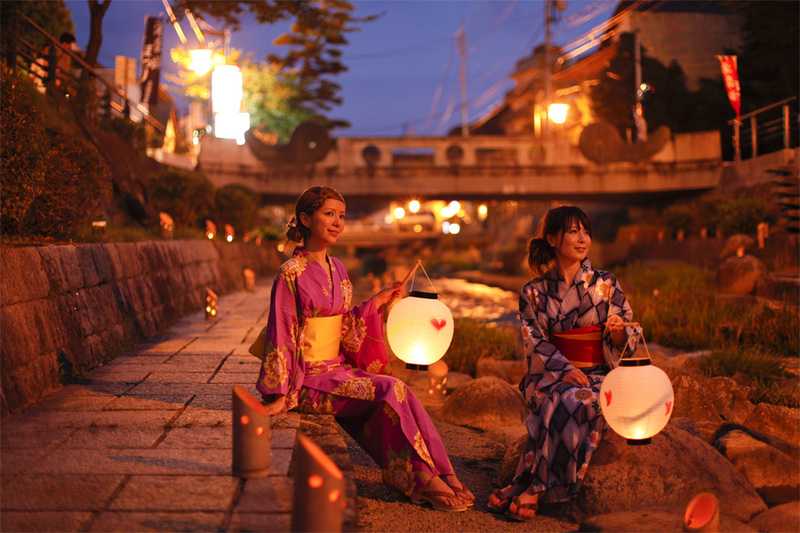 You will find footbaths, hot spring cosmetic shops, Tamatsukuri Art Box and cafes along the Tamayu River that flows through the hot spring district. In addition, there are many spots connected to marriage and the gods here. These include Tamatsukuriyu Shrine that is popular as a power spot with a wishing stone, Koi Kanai Bridge (Bridge Where You Can Find Love), Kira-Kira Bridge and the Kamisama-no Ouchi (Home of the Gods).